One of the most visited European capitals is famous mostly for its Astronomical clock located on the Old Town Hall at Old Town Square. However, the so called Prazsky Orloj (as the Astronomical Clock is called in Czech) is NOT the only attraction in Prague you should visit. 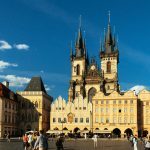 If you are paying a visit the capital of Czech republic, make sure to check out my list of other cool things to do in Prague. Cuisine is becoming one of the highlights for many tourists when visiting a new country. You’ve heard of food bloggers taking photos of each meal they see around them and of the meals they personally eat, too, right? Well, there’s a reason for that. Many people consider themselves to be foodies so tasting local meals is something they would prefer over exploring main touristy attractions. I’ve even heard of people who travel around the world just to try a different cuisine. 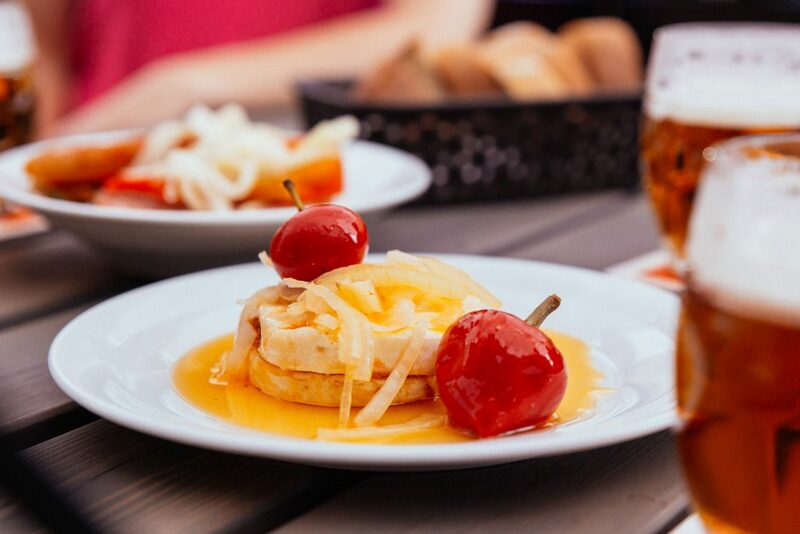 If you are into local cuisine, one of the best ways to indulge in it would be taking a food tour in Prague with a local. If that’s what you are looking for, then I can recommend you Withlocals website, where they offer not only food tours, but also drink tours (beer or wine). Although I personally don’t drink alcohol, many people praise Czech beer to the sky. If you don’t try it, you won’t know, right? You can always personalize the food or drink tour the way you want it, which is definitely an advantage. If you are like me and you appreciate quality street art, then you should know about John Lennon wall in Prague. It used to be just a normal wall until 1980’s when artists started painting John Lennon graffiti and parts of Beatles’ songs on it. Nowadays it’s a very colorful and powerful place which you can visit for free. 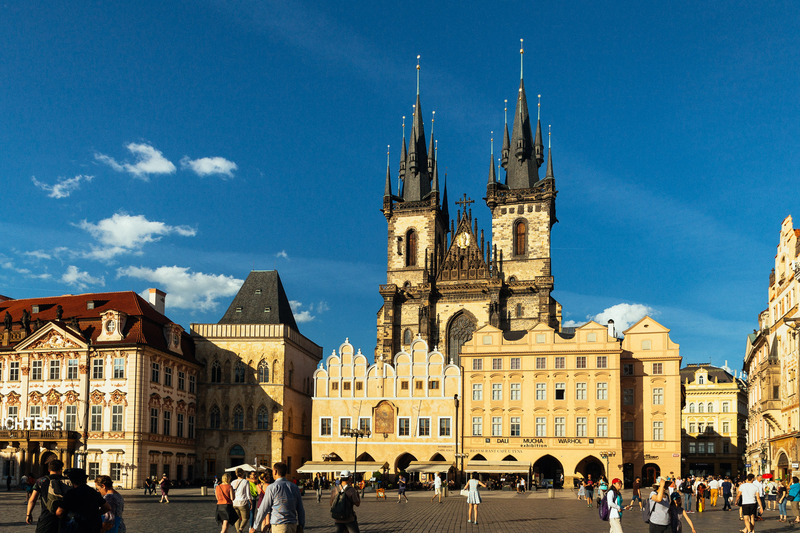 It’s located just a few minutes from the well-known Charles Bridge. It’s possible to find the wall in Google maps, so you will definitely be able to find it without problems. Many people were against the wall during the Communist era and then the wall was painted over in white in 2014 for the anniversary of the Velvet Revolution. Thanfully, there’s been new graffiti added since then and the wall is now considered to be a Prague’s landmark. It’s a great place to take extraordinary photos. My photos from there might convince you. I hired a professional photographer in Prague who also took me to the Lennon Wall to take yoga photos. I am sure most people would not think of Prague as of a good destination to be seen by boat. But the Vltava river offers you a unique way of getting to know the city from a different perspective. There’s quite a few attractions situated along the river which you can observe from the boat: The Prague castle or the Charles Bridge being the most known out of them. There’s different kinds of tours to choose from, from 50 minutes up to 3 hours. Some of them even come up with lunch or dinner. Traveling can be stressful, especially when you’re flying with kids or a whole family. From finding the best deals to getting to the airport on time, flying doesn’t have to break the bank or wreak havoc. Follow these five fun tips to save on airfare and enjoy a great vacation. Shopping for airfare is a lot like shopping for jeans. It could take a couple of stores and plenty of different styles before you find the one that works. Flyers can get the best deals on airfare by following the same practice. Metasearch engines such as Kayak, Expedia and Orbitz will display the lowest fares every day. Check these engines first, then go to individual airlines’ sites to see if they’re the same or even less. Flight prices can drastically change in a matter of a day. While some flyers might want to travel on a Sunday, even waiting until Tuesday could yield better results. Try keeping a loose timeline of travel dates that work for the whole family. Shoulder season or off-season flights are cheaper depending on where the flight is going. Check the destination ahead of time to see which times of the year are peak travel times and which are the off-season. Flying at off-peak days of the week such as Tuesday through Thursday will also cut costs. Tuesday afternoon is one of the best times to find a flight. Set a reminder to look then, and book within minutes if a cheap flight pops up. Many airlines offer a 24-hour cancelation policy, which can help ease some of the anxiety that comes with booking a flight immediately. Another fun way to save on airfare is through following different bloggers. Watching blogs and airlines’ sites for deals can lead to steals through social media. Flyers can also set alerts for price drops on metasearch engines and other sites to get notified when a flight falls into their price range. If someone flies frequently, they can also join reward programs with a certain airline such as Southwest, American, United and more. It’s hard not to gulp when you’re booking a family vacation abroad and seeing the price for the first time. It’s often even more stressful to put that amount on a credit card. However, some credit cards offer travel miles or other travel rewards with each purchase. Putting flights — or even just a dinner out — on that card can help flyers pay for their next vacation or flight abroad. A layover isn’t the worst thing in the world. Choosing a flight with a layover gives families and solo travelers a chance to explore a new city or destination away from the final vacation spot. In addition, many airports today have quiet lounge areas and places to sit and grab a cup of coffee, making it the perfect spot for business people to work between flights. It also pays to book one leg of the trip at a time. Although flexible traveling doesn’t work for everyone, travelers can sometimes find cheaper flights on one airline and connecting flights that are cheaper on another. Check different airports, and look for layovers with cheaper connecting flights before booking one airline the whole way through. There’s no reason to pay the sticker price on a flight. Be patient, and watch numerous sites to find the best deal. Travelers without kids or a set schedule can also benefit from flexible dates and different flights, including layovers and booking one leg at a time. Through following these five tips, flyers can save on travel and have fun doing it. What makes people look for business class tickets is the extra comfort and ease that they offer. But what happens when exactly the opposite happens? According to News.com.au, Thai Airways has announced plans to install seatbelt airbags in business class cabins on its new 787 Dreamliners. Although the move is good for flyers who may get nervous, it can turn out to be uncomfortable for people who are overweight because it will reduce the space in the seats. It is to avoid such situations that expert spend a lot of time in choosing the best cheap business class flights for their clients. If you are looking to travel business class, you need to ensure that you book your tickets through an established agency that will help you get value for your money. They will not only help in choosing you the most suitable airline but also ensure that you get your tickets at the best possible rates. Why is it Important to Find the Right Flight? I am sure nobody wants to walk out off a plane greasy and tired, especially when one has to attend a business meeting or get to work immediately. So, when one is looking for first class flights to India, the need is to reach your destination feeling refreshed and comfortable. And this is where the services available in first class come in very useful. Spacious seats, amenity kits, good food and fine wine make the whole travel experience a relaxing and luxurious one, rather than those cramped seats and plastic cutlery you have to struggle with on economy class. The next thing is to find the right flight at the right cost. But as we all know, first class or business tickets will cost more than economy class. Does this mean that people wanting comfort will always need to pay very high prices? The answer is No. One can actually find business class tickets at attractive rates by approaching the right agency. Established and experienced agencies can help their customers find the best deals even on Air India flights and flights operated by other renowned airlines. How to Get Cheap Business Class Flight Tickets? Planning your trips and making the bookings well in advance, when the demand has yet to rise and rates are reasonable. Using an airline’s loyalty reward program to get the maximum possible discounts. Checking for special offers and discount schemes offered by airlines. Due to their regular association and interaction with various airlines, established agencies are generally the first ones to know about any special discounts or schemes. This first hand information enables them to ensure that their clients get the best possible rates. Another advantage of booking cheap flight tickets through an agency is that they are generally the first ones to know about any change in amenities or luxuries being offered by an airline. Whether you’re planning a round-the-world trip or donning your backpack for the very first time, Mexico should be on your list of must-visit destinations. 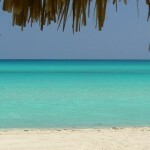 The country is famous for tequila, fantastic food, Mayan ruins, deserts, excellent hospitality and beautiful beaches. And everything is at a very affordable price including some of the best beachfront homes in Mexico. Some come to relax or honeymoon while others for the adventure or to practice their Spanish. Whatever the reason, Mexico won’t disappoint. Planning a trip to Mexico is difficult because there are just so many things to do and new experience to have. The beaches are some of the best outside of the Caribbean and crystal clear water makes a perfect spot for snorkelling and scuba diving. You can head to the resort areas of Los Cabos or Cancun for a relaxing vacation at an all-inclusive or find a vacation rental with a view. Or head along the coast to the smaller towns for a more local experience. Next are the ruins. Mayan ruins are all around the country including pyramids, settlements and temples of which some have a very gruesome history. Check them out and learn about the unique culture that lived here and their practices of human sacrifice. Other awesome things to do include whale-watching, exploring some of the islands, heading into the desert and soaking up the atmosphere in the colonial towns. Mexico is a huge country taking up about 20% of the landmass of the United States making a lot of ground to cover. The most popular destinations for those taking a holiday around the coastal areas are to places like Los Cabos, Playa del Carmen and Cancun. Fewer take the time to visit some of the areas on the interior and miss out on colonial towns and ruins. Let’s look at some of the less explored parts of Mexico to visit. Mexico City, in the Valle de Mexico or Valley of Mexico in the central part of the country, is the economic and cultural centre of the nation. Highlights include museums, both Aztec and Mayan ruins, colonial buildings along with beautiful gardens and public spaces. The shopping district is unlike any other in Mexico selling the very latest accessories and fashion. Despite the humongous size of the city, it’s not that difficult or overwhelming to visit as most attractions are clustered in three or four districts. And any negative reputation for safety isn’t as bad as you may think after the government began cracking down on crime. 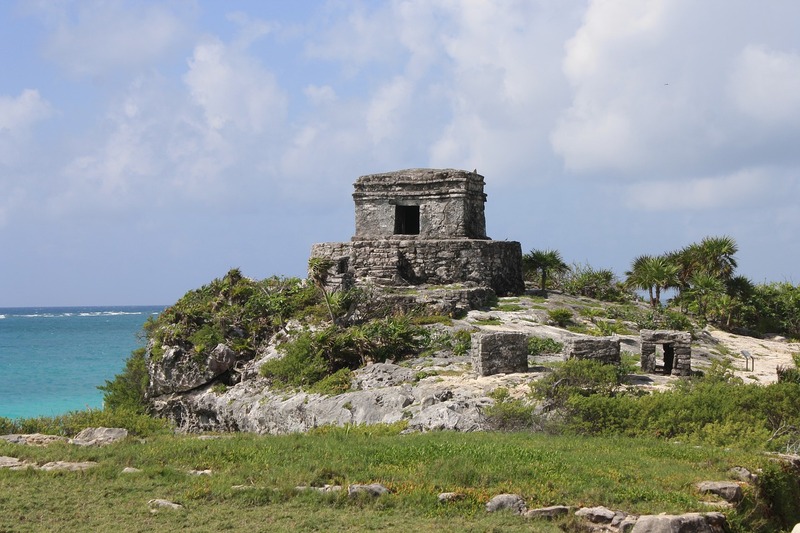 Tulum shares a stretch of the Caribbean coast and has some of Mexico’s most beautiful beaches. Tourists often come to relax in the high-end resorts and spend a few days lounging on the beaches soaking up the sunshine. Head a little away from the town, and you’ll find an ancient Mayan city that once acted as an important port. The complex has a series of ruins with the main building, a castle, sat on the cliff. Head to the north of Tulum Beach and you’ll come across plenty of other ruins, including the ancient Mayan city of Coba. 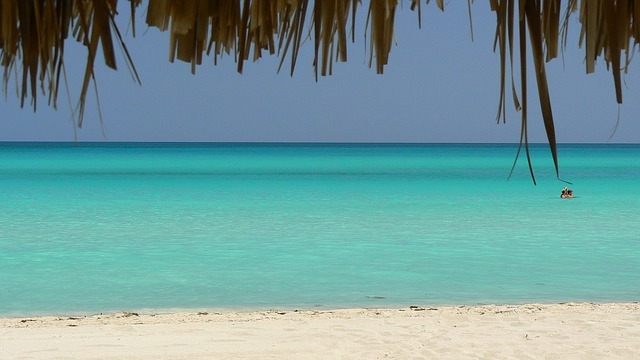 The Sian Ka’an Biosphere Reserve, a nearby UNESCO World Heritage Site, is also worth visiting on a day trip from Tulum. Perhaps you want to visit the lesser-explored parts of Mexico. After all, it’s big enough, and if you know where you want to go, you’ll have an incredible experience with warm and friendly locals. San Miguel de Allende is in the central highlands of Mexico and is one of the prettiest colonial towns in the country. Spanish baroque architecture dominates the facades, and an active arts scene makes San Miguel a cultural centre. Expect cobblestone streets with lots of churches, such as the neo-Gothic Parroquia de San Miguel Arcangel and the Templo de San Francisco church. Most visitors typically spend a few days in the pretty town for the architecture, culture and the cooler climate. San Pancho, or sometimes referred to as San Francisco, is a seaside town on the central Pacific coast. Beaches are quiet and many of the visitors are yoga enthusiasts. Apart from joining a yoga class, you can also visit the Punta Monterrey inside the jungle or follow the trails to very secluded beaches. You won’t find as many tourists here giving you a more authentic Mexican experience. The fastest and easiest way is to fly. Domestic flights connect major cities and depart on regular schedules making it convenient to get from one side of the country to the other. Alternatively, if you want to get to the smaller towns, especially in the interior, you’ll need to use the chicken bus. A chicken bus is a minibus taking passengers around the country with fares costing very little. This is the preferred method for visitors who want to slow travel around Mexico or are on a budget. You can also use the ferry or boat services to get from one destination to the next along the coast. 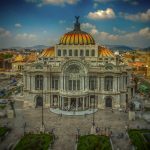 What makes Mexico so special as a travel destination is its diversity, culture and your ability to get off the beaten path at affordable prices. 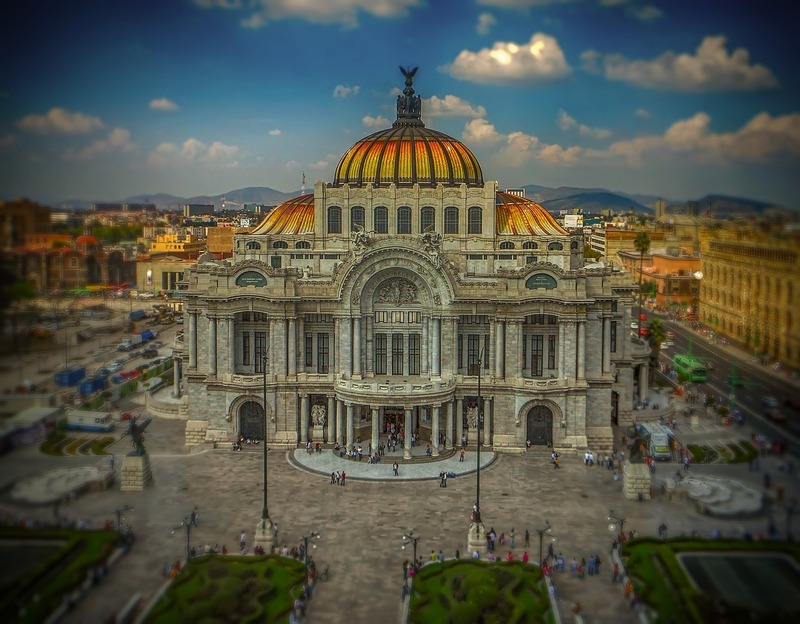 You’ll see beaches, Mayan ruins and colonial towns or replace your wardrobe in Mexico City while enjoying their delicious food on a daily basis. Travel is a wonderful way to broaden your horizons and enjoy more of what life has to offer. There are some truly wonderful places to explore and experience. 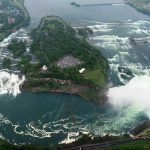 A great example of this kind of destination is the glorious Niagara Falls. Whether you stay on the Canadian or US side this place is simply breathtaking. Quite like anything you are likely to have experienced before. It really is a trip of a lifetime, so you really should prepare for it carefully. You are only going to do this once, so it really is worth splashing the cash if you can and staying somewhere with a view of the falls. Being able to get a bird´s eye view of them really is the best way to appreciate the sheer majesty and size of this stunning natural wonder. At night, you are in for a real treat when the falls are illuminated and you get to take in the entire vista from a comfortable, luxury hotel room. It is a sight you are never going to forget, especially if you are lucky enough to be staying there when one of the falls fireworks shows is held. Before booking go online and check what the weather conditions are likely to be like during your stay. This will help to inform your decision about what type of clothes to pack. In the summer months, the weather is normally quite warm. However, there is a good chance that you will experience days where it rains and there is a chilly wind blowing. Therefore, even at that time of the year, it is wise to pack at least one lightweight jumper, sweatshirt, a pair of long trousers, some closed in footwear and a coat that will keep you dry. TIP: Here’s a practical guide to visiting the Niagara Falls. The falls are very busy most of the year. This means that you are potentially going to be spending a bit of time queuing for the tours and attractions. Therefore, you really do need to take comfortable footwear, which has been properly broken in. You really do not want to have blisters or bleeding feet. If you plan to take a tour that involves a lot of walking you really do need to be wearing something sturdy and comfortable. You are going to clambering about a bit, so need something that supports your feet properly. Some of the tours like the boat trips take you right to the foot of the falls. Here you will be sprayed by the mist, so a good waterproof comes in handy. The tour operators do provide plastic ponchos, which will keep you reasonably dry. However, they do not do much to keep you warm. For this reason, a waterproof coat is always a good idea. Just make sure that it is lightweight enough to stuff in your backpack when you do not need it. 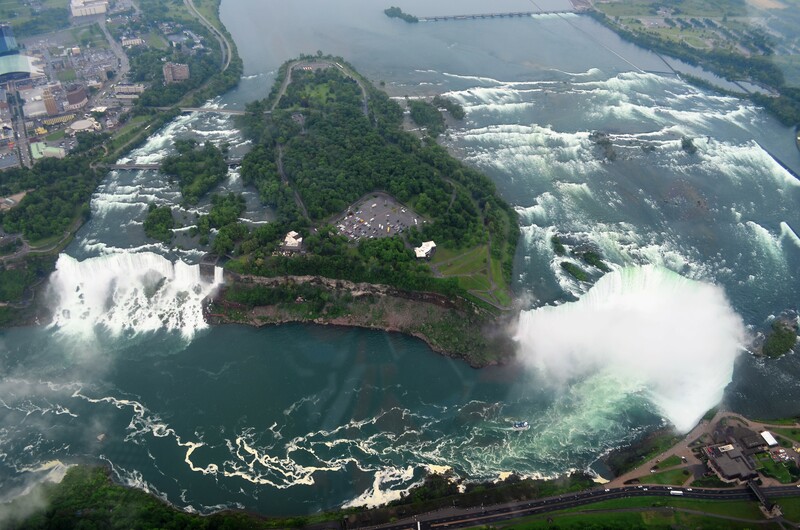 Potentially, you can explore the Niagara Falls from both the US and Canadian sides. If you want to do this you need to take the right documents with you and remember to carry them with you on the relevant days. You can find out what documentation you are likely to need from this FAQ page.